Inside the pages of this week’s Global Golf Post, Ron Green Jr. touches on what we can expect from Tiger Woods’ return to Augusta National. The former World No. 1 has stepped back into the spotlight after a break from the game to compete (hopefully) for a fifth green jacket. Green Jr. also tackles Rory’s chase for the career grand slam. McIlroy arrives to Augusta with a game that seems to have a little rust, but the current World No. 1 is #1 for a reason … don’t doubt that for one second. 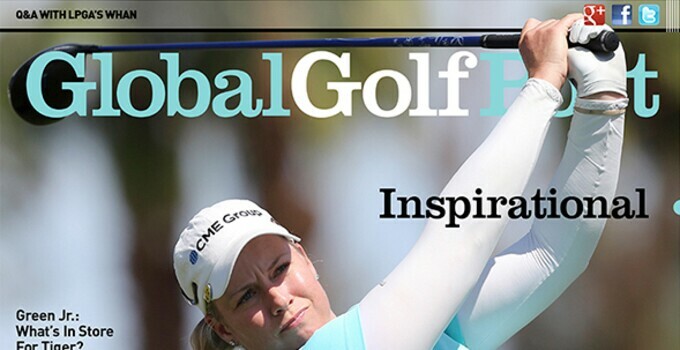 Also in this week’s issue: China cracks down on illegal golf courses; Adam Scott reverts back to the soon-to-be-banned anchored putting style; the Post interviews LPGA commissioner Mike Whan; and Brittany Lincicome’s Easter redemption at the ANA Inspiration.